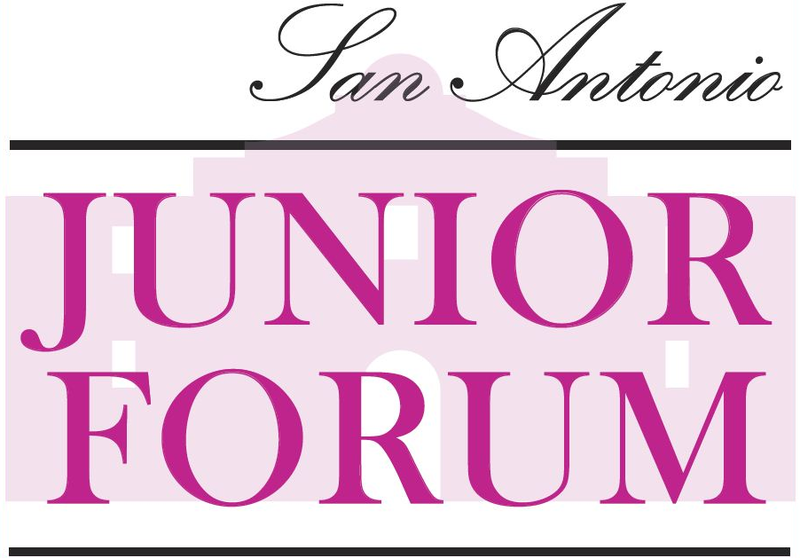 San Antonio Junior Forum welcomes any questions or comments. Please submit your comments or questions using the form below. For specific questions, you may send an email directly to the Chairperson you wish to contact. 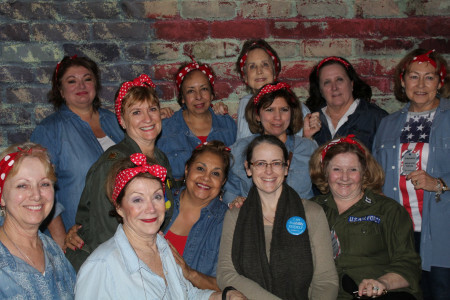 San Antonio Junior Forum, Inc.